The Masters Shell Comes Full Circle! 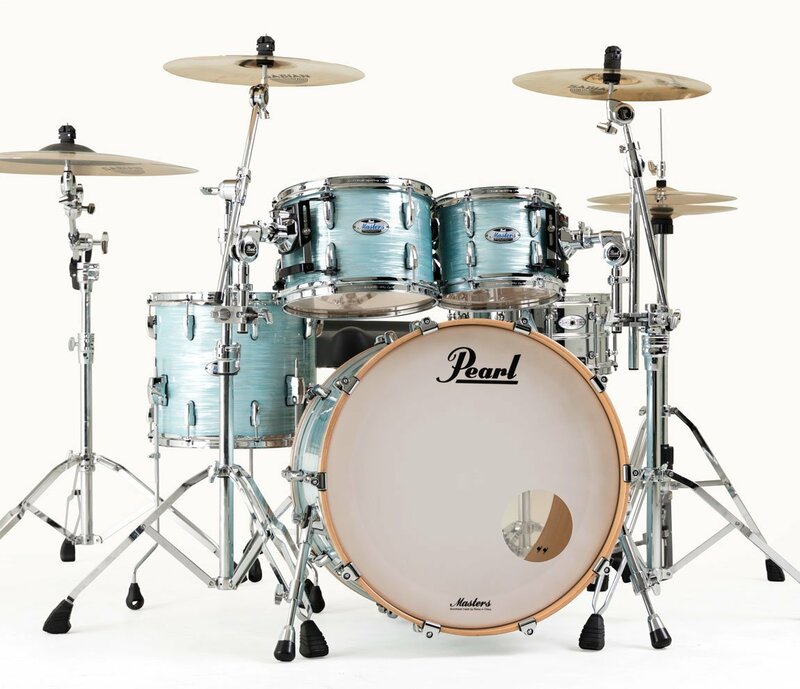 Pearl’s Masters Series has always been synonymous with the very best in professional instruments for the touring drummer. 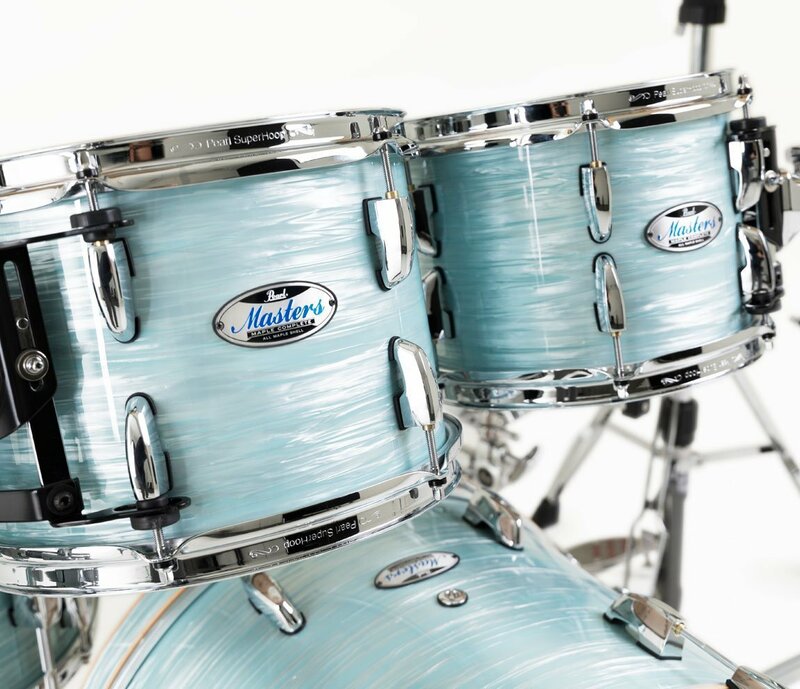 In creating new Masters Maple Complete drums, Pearl has crafted a refined representation of Masters’ 25 year history in one total package. 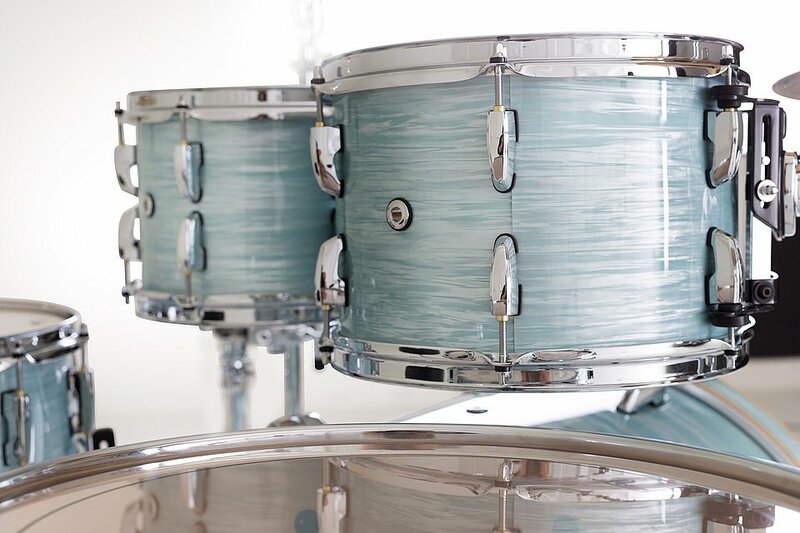 Exciting New Finishes and SuperHoop II Hoops Five premium lacquer finishes are available in four pre-configured shell packs. 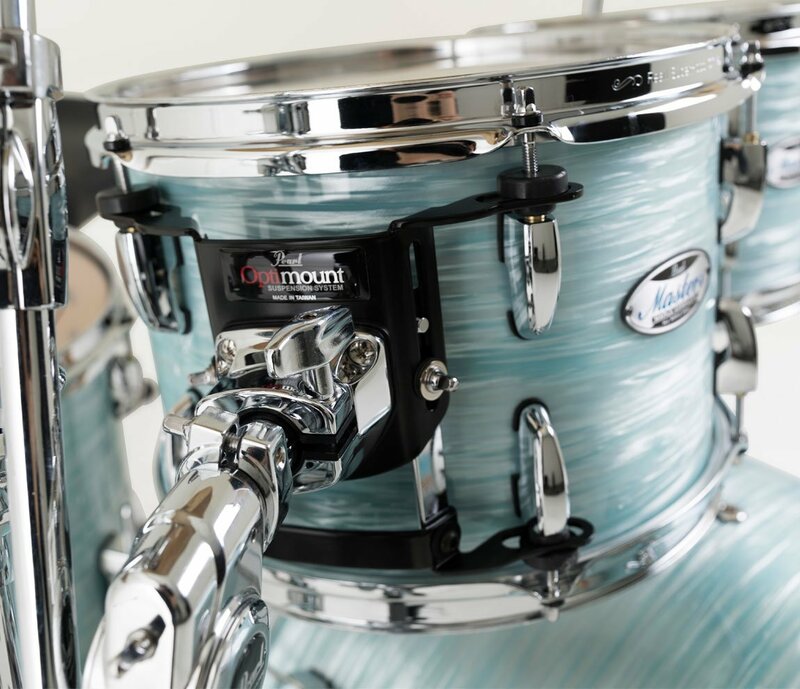 To maintain optimal resonance and articulation, Masters Maple Complete features triple-flanged SuperHoop II Hoops on the tom and snares. 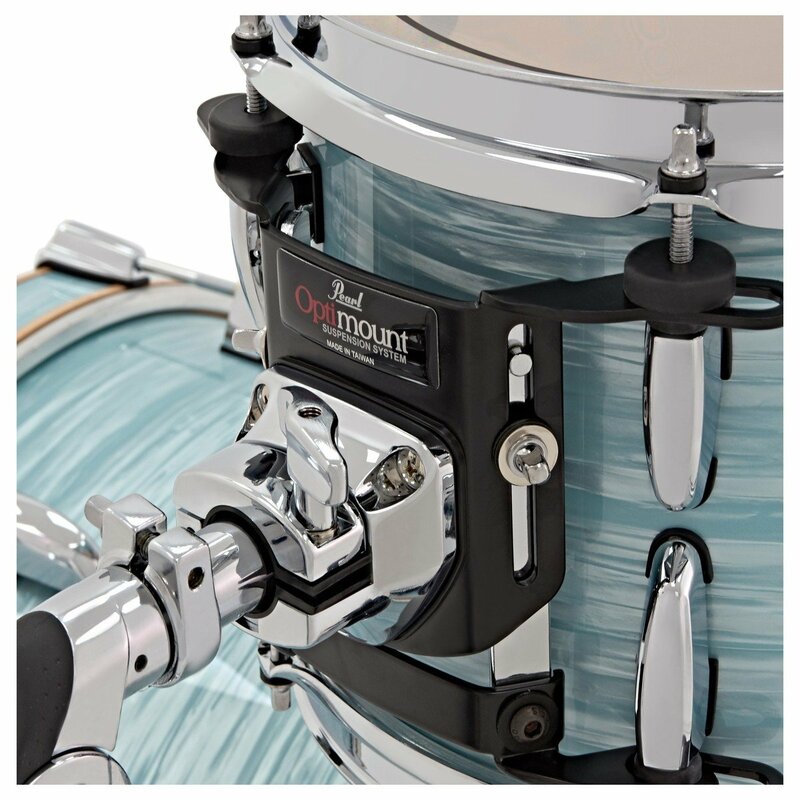 Masters Professional Drum Hardware Professional hardware touches include SP30 spurs, LB40 floor tom legs, insulated die-cast bass drum claws, and our sleek bridge-style CL lugs for reduced shell contact and improved shell performance. 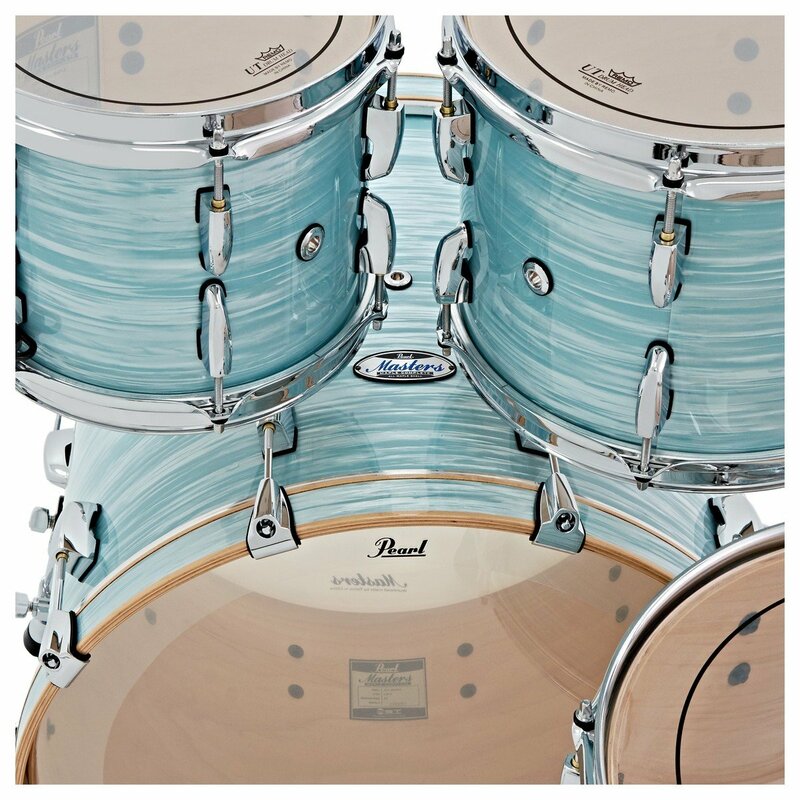 *Shell pack only – tom holders, snare drum, hardware and cymbals not included.